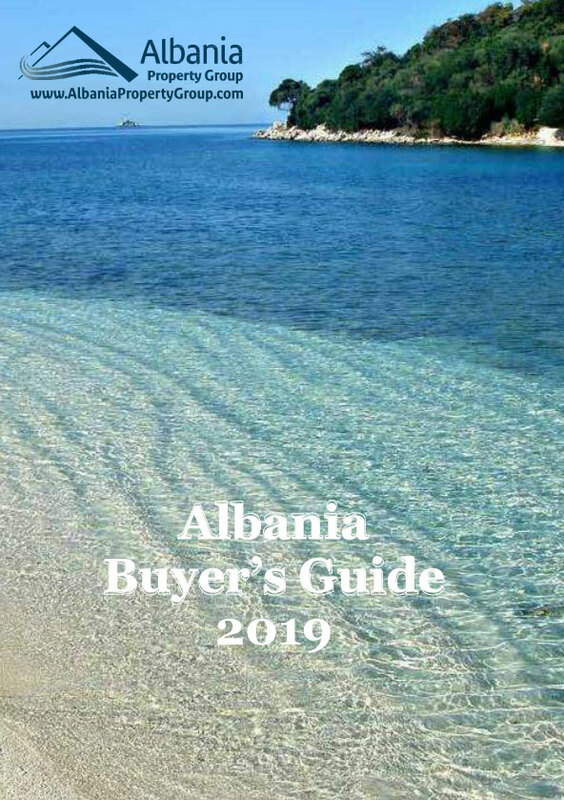 Albania Property Group is renting out one studio apartment in Saranda. Great location, very close to the beach and the center of Saranda town at same time. All equipments in the apartment necessary for a good holiday break. Total size - 40 m2.